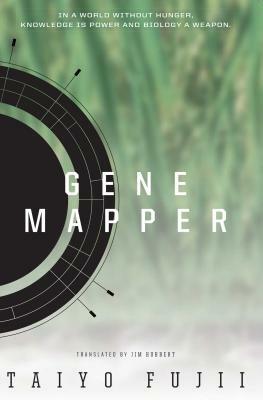 In 2012, Fujii self-published Gene Mapper serially in a digital format of his own design, and it became Amazon.co.jp's number one Kindle bestseller of that year. The novel was revised and republished in both print and digital as Gene Mapper—full build—by Hayakawa Publishing in 2013 and was nominated for the Nihon SF Taisho Award and the Seiun Award. His second novel, Orbital Cloud, won the 2014 Nihon SF Taisho Award and took first prize in the “Best SF of 2014” in SF Magazine. His recent works include Underground Market and Bigdata Connect.